No other moment of the Big Day is as important as the wedding ceremony itself. After all, this is the very reason your wedding is happening in the first place – this is the pure essence of this huge day in your life, and it is the spring of love, beauty, and elegance your guests will use to feed their romantic dreams for their own future weddings. What are some of the essential tips to keep in mind when planning the perfect wedding ceremony? We have gathered the essentials for you. Religious or not? If you decide to have a religious wedding ceremony, keep in mind that it might have to happen under the roof of your religious organization. Furthermore, do keep in mind that most religious wedding ceremonies have to follow stricter rules, including things like the music and wedding vows. With or without personalized vows? As long as your religion allows this, it is entirely your choice. Many couples opt to write their own vows because it makes the wedding more unique. However, if you feel that this would just put more stress on you and if you don’t like public speaking, you are totally allowed not to have a personalized wedding vow exchange. You can always go with the traditional ones! Grand or simple? The décor you choose for your wedding ceremony can have a huge impact on the vibes you create for your guests. Do you want your décor to be really opulent or do you want to keep it simpler? This is the kind of thing you should definitely discuss with your fiancé before you get too deep into planning. Special moments or not? Depending on where you have your wedding ceremony, you might also be able to ask your officiant to make an introduction about your love story. Also, you might be able to ask someone dear to you to give a special reading at the ceremony – it can make for such a beautiful moment! 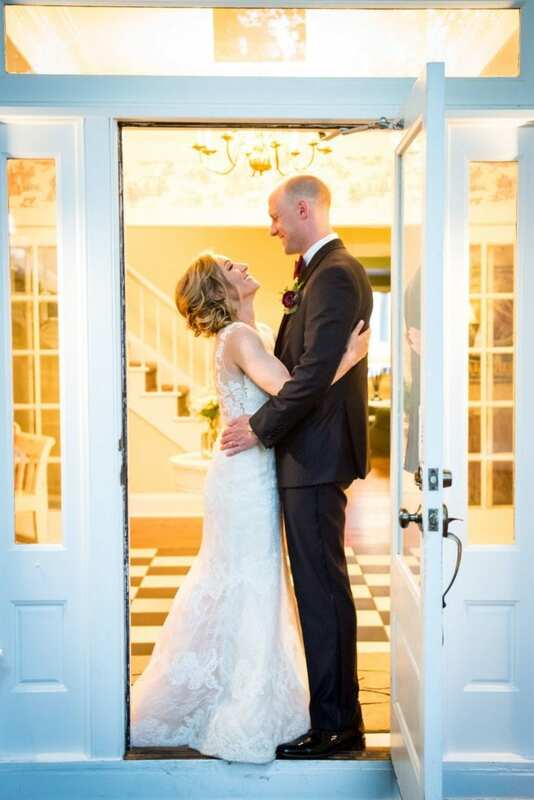 Looking for a superb wedding venue on the Eastern Shore? Contact The Oaks and allow us to be the ones who help you make your dream wedding come true. Contact us and schedule your personal tour of our grounds – we guarantee you will absolutely LOVE it here!